TWO FREE MONTHS OF ARTGRID! The best royalty free footage for films! 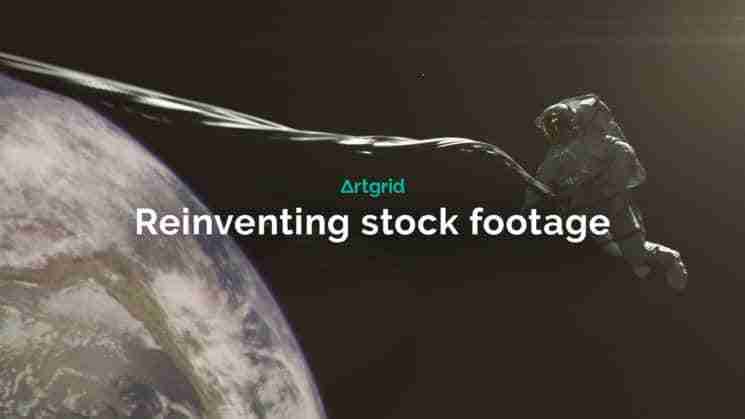 Artgrid is designed to bring creative freedom to filmmakers worldwide with unlimited story-driven stock footage from today’s top cinematographers. Since their launch in 2016, Artlist has reshaped the music licensing world with their innovative subscription-based model and high-end catalog of music. They’re now aiming to bring this game-changing model to footage licensing. The catalog will include inspiring hand-picked footage and will offer a simple, worldwide license, which means you can use the footage just about anywhere. 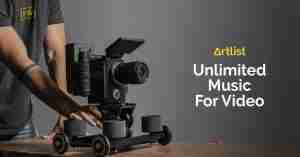 All the footage will be available professionally color graded, and to make it even better, Artgrid is offering a LOG/RAW option for top-tier subscribers. That sounds great, but how easy will it be to use? Artgrid has an innovative solution to the painful process of digging through hundreds of clips in order to tellthe perfect story. All of the footage will be presented as part of a story created by the filmmakers themselves, rather than standalone clips. This gives you a full palette of options to fit your scene and helps you create moremeaningful content when using stock footage. So, how does it stand out from the competition? Typically when using stock footage, it’s all about finding a few missing clips in your edit. With it’s unlimited creative freedom, Artgrid is aiming for an inspiring experience that supports your workflow with story-driven content from the very beginning. A catalog that sparks creativity rather than just filling the gaps. With just one license, you can use the footage freely without having to worry about additional fees or expiration. Artgrid’s Unlimited license is a truly unlimited experience. Artgrid is set to launch in Spring 2019. Facebook: https://www.facebook.com/Artgrid.io/ | Instagram: https://www.instagram.com/Artgrid.io/Artgrid: https://artgrid.io | Pricing will be available prior to the official launch.